Lifestyle: Will Your Holidays Be Filled With Made In America Products? A Challenge To Shop USA This Year! Made In USA Challenge is now underway! and all the ways your kids can enjoy this classic toy made in USA. entries to win the gift basket of $100 worth of Wikki Stix fun! So I challenge you to spend just $64 on American made gifts. The Holiday Guide will make the challenge easy and fun. from some of the best American made companies. I hope you will join me in making this holiday season made in America! click this link to Take the Challenge, Make the Pledge! 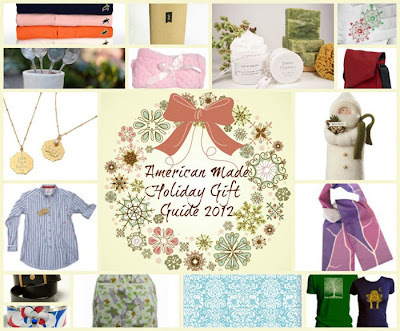 and get a Sneak Peek at the Holiday Gift Guide! 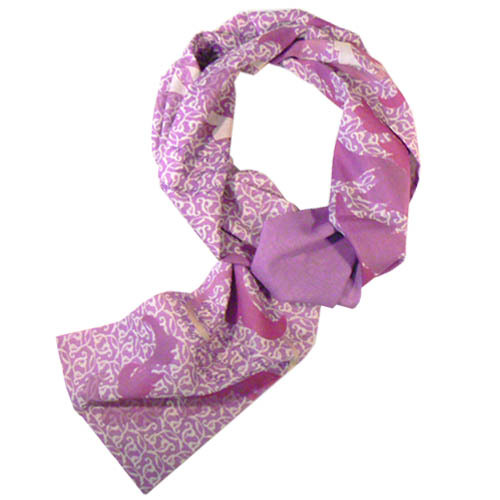 a luxury accessory for that very special someone in your life! to being Made In USA since its inception! Designed and Made In Los Angeles, California!